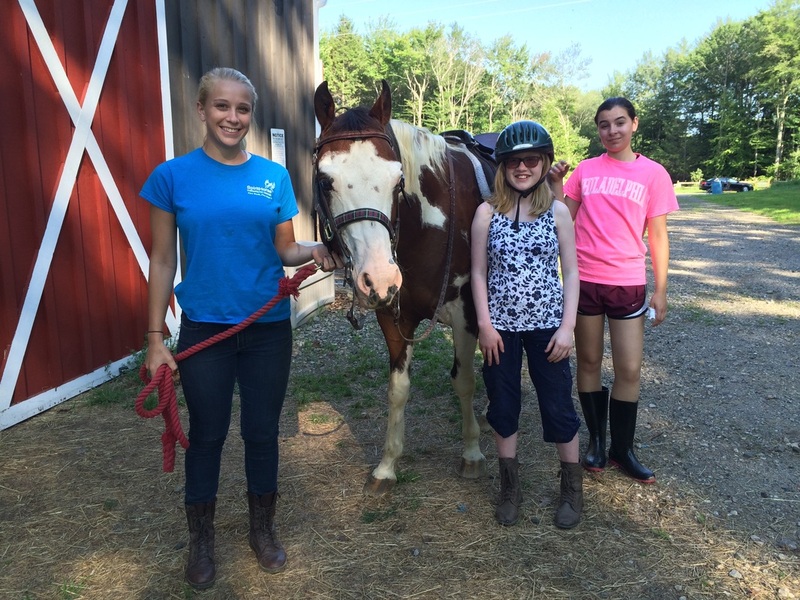 Grants - SpiritHorse Therapeutic Riding Center of Canton, Inc. The Canton Community Health Fund, awarded a generous grant to support our Therapeutic Riding Programs for Canton residents in 2018! Riders may apply for financial aid or scholarships for various programs. Please contact us for details.